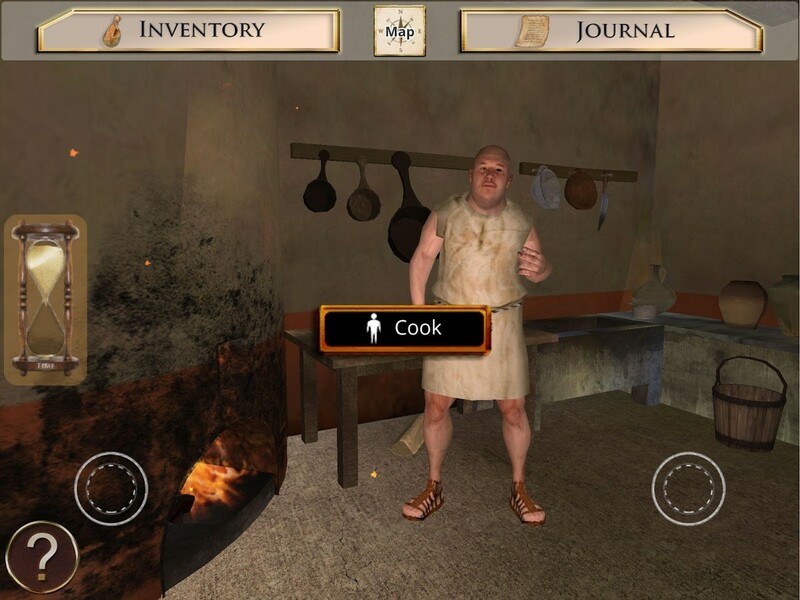 Why not download our FREE digital game 'Go Roman' . Explore a reconstructed Roman fort on the Antonine Wall, and find out more about the lives of its inhabitants nearly 2000 years ago. Play as Julius, a Roman soldier, or as Verecunda, a slave. Or just take a virtual wander around the site. The cutting-edge technology combines detailed archaeological research, motion capture and highly accurate 3D scanning, to create a careful reconstruction that allowers players to learn while gaming. Artefacts featured in the game have been scanned from originals which are on display at the Hunterian Museum in Glasgow. To download the android version click HERE . To download the ios version click HERE . As part of a complementary schools programme, accurate replica artefacts, based on the real ones, have been commissioned. This innovative approach allows pupils to handle artefacts in both the real and virtual world, gaining a better understanding of their use and place in the Roman world. For more information, take a look at the Handling Box section of this website.